Our habits such as smoking, drinking, lack of sleep, poor diet etc. All these factors results in the skin getting damaged, and develops the different kinds of problems and conditions. Science and technology has come up with various solutions to help cater to such problems; one of them is the SkinSpace’s Skin Peel treatment. 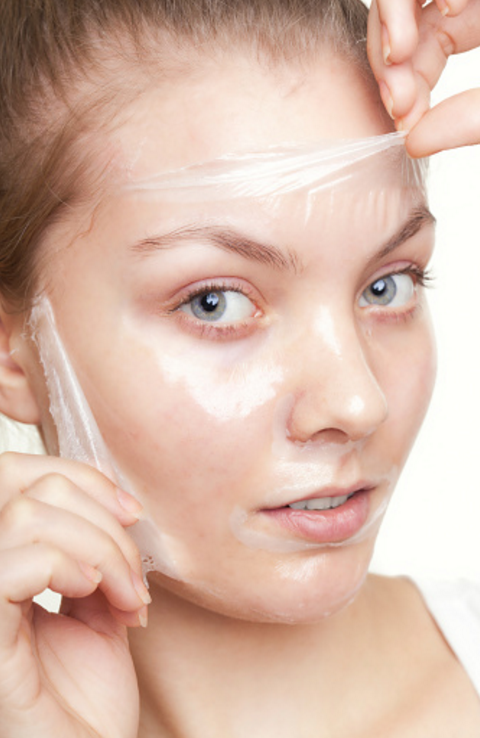 What is Chemical/Carbon Peel or Skin Peel? This is a special technique that is used for the improvement of the skin’s appearance on the hands, neck and face. This is done with the help of a chemical formula that is applied on the skin’s top layer. This treatment is used to take care of various skin problems and the results are really prominent. The old skin starts peeling of eventually when the chemical solution is applied on the skin which causes the skin to exfoliate. The new skin that is regenerated is less wrinkled and a lot smoother than the old one and is also very sensitive to the sun. This is why the specialist will recommend the essential preventive and precautionary measures during the treatment. In this SkinSpace Cosmetic treatment, the acid used is mild like Alpha-hydroxyl which is meant to penetrate into the skin’s outer layer very gently to exfoliate it. If you want to improve the mild discoloration of the skin, then this peel is perfect. It can also help reduce the roughness of the skin. It is generally applied on hands, chest, neck and face. After this treatment, the number of days the skin will take to heal can be from one to seven days. Initially you may notice scaling or redness and you would need to use a sunscreen every day. In this treatment, Phenol or Trichloroacetic acid is applied so that it can penetrate deeply into the skin’s middle layer and remove the cells that are damaged. This can only be done once and it is only for the face. The appearance of the skin after this treatment will be dramatic and prominent since it removes shallow scars, freckles, age spots and moderate lines. In this treatment, the total number of days that a person may take to heal would range from 14 to 21 days. Every day the patient would need to soak the skin four to six times and also apply a mild cream or lotion. For at least 3-6 months, the person would need to avoid going out too much in the sun. They would need to follow up with the SkinSpace Skin Peel specialist so that the progress can be monitored. The peel is administered into the skin; this is done in a manner that it damages it which is the main purpose of the treatment. The penetration of the peel is purely dependent on the type of peel that is chosen. The reason this is done is so that skin can start healing itself naturally. The areas where this treatment can be done include the face, hands and neck. You can take care of fine lines, wrinkles and freckles. This treatment can be done to reduce the damages the skin has sustained due to sun exposure. You can also opt for this treatment if you want to smoothen rough and scaly patches or even take care of scars. If you have deep lines located in between your eyes. You have a saggy brow line. If there are wrinkles formed on the corner of your eyes or the forehead. If your face weighs down due to the lines which are formed around the mouth. 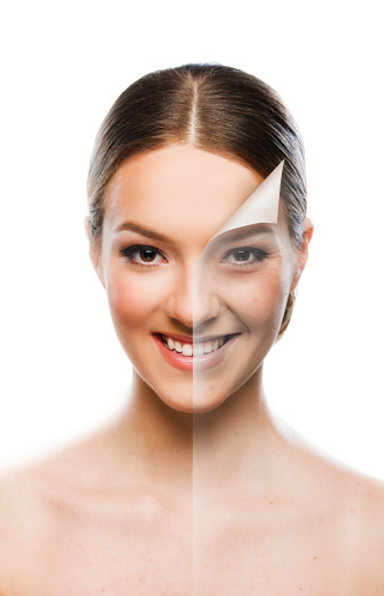 SkinSpace Clinic specializes in various kinds of skin peel treatments you can find today. The products that are used are on the same level as the ones that are set internationally. The Skin Peel specialist is trained to ensure that the entire treatment is followed as per the best standards. All the necessary precautionary measures are taken not just during or after the treatment, but even before you consider taking it.